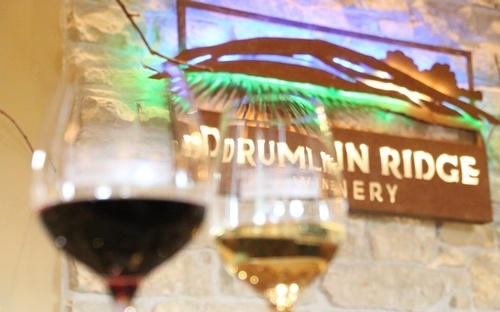 Our Mission at Drumlin Ridge Winery is to provide an uncompromised winery experience, not commonly found in the Midwest. 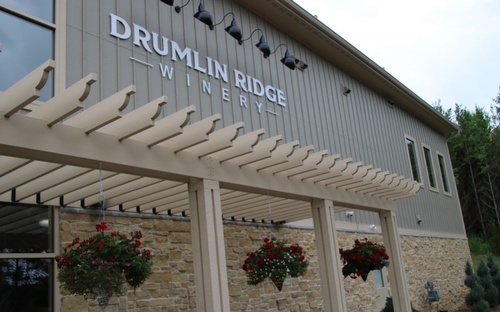 Drumlin Ridge produces incredible, artisan crafted wine in our small local production facility in Waunakee Wisconsin. 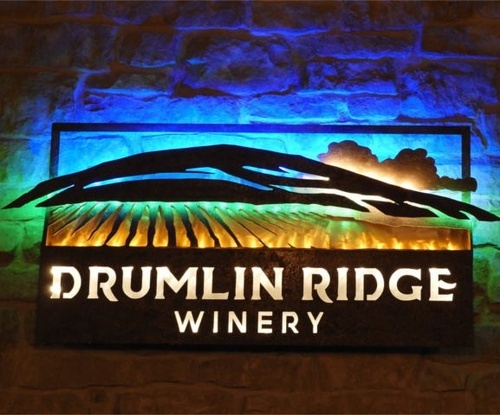 Drumlin Ridge Winery will be a destination winery and tasting room. 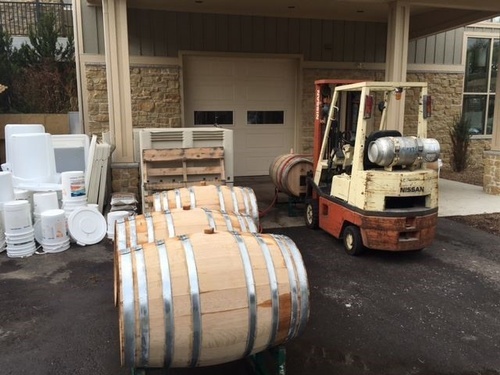 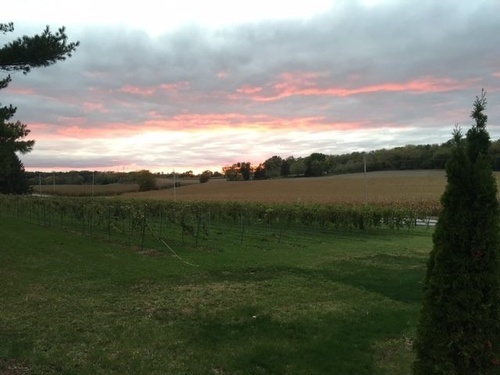 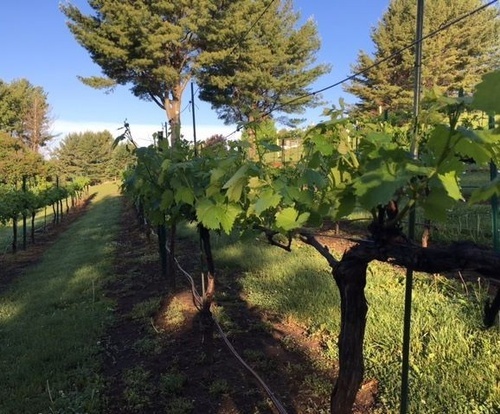 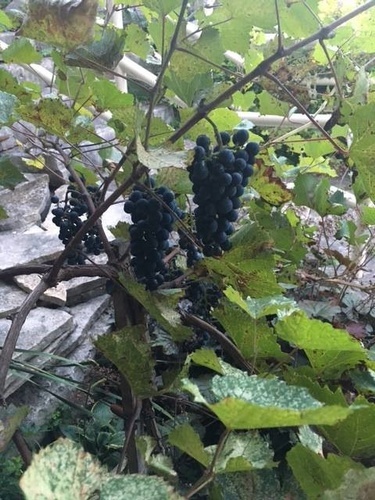 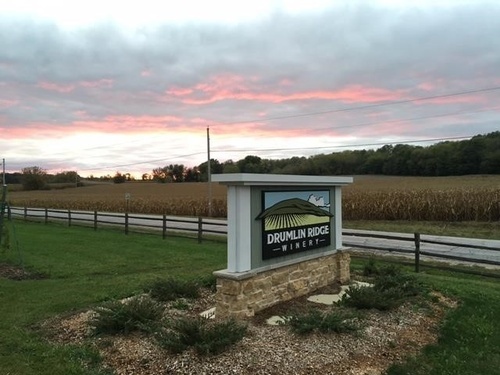 The Artisans at Drumlin Ridge will be handcrafting wine from Estate grown grapes and will also be purchasing fruit from local Wisconsin vineyards. 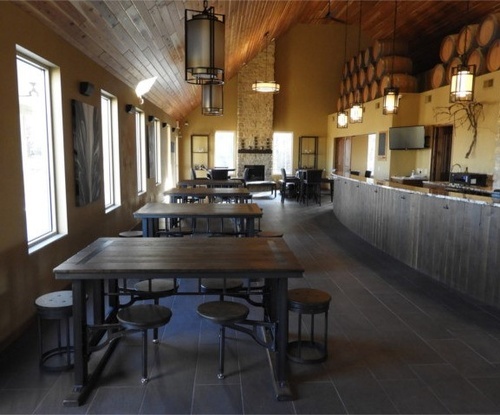 Drumlin Ridge Winery’s Premium locally produced wine will be available on-site in the tasting room and a few select restaurants as well as premium wines crafted by the artisans during harvest seasons spent in the Central Coast of California.